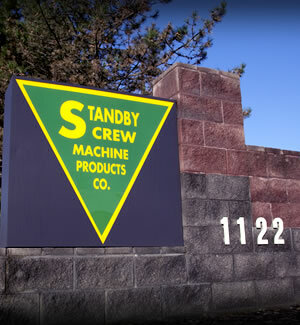 This week marks Bill Horvath’s last week as VP of Manufacturing at Standby Screw. He has been with us for over 30 years! Congratulations on all of your accomplishments at Standby, Bill! We wish you great luck and happiness moving forward! 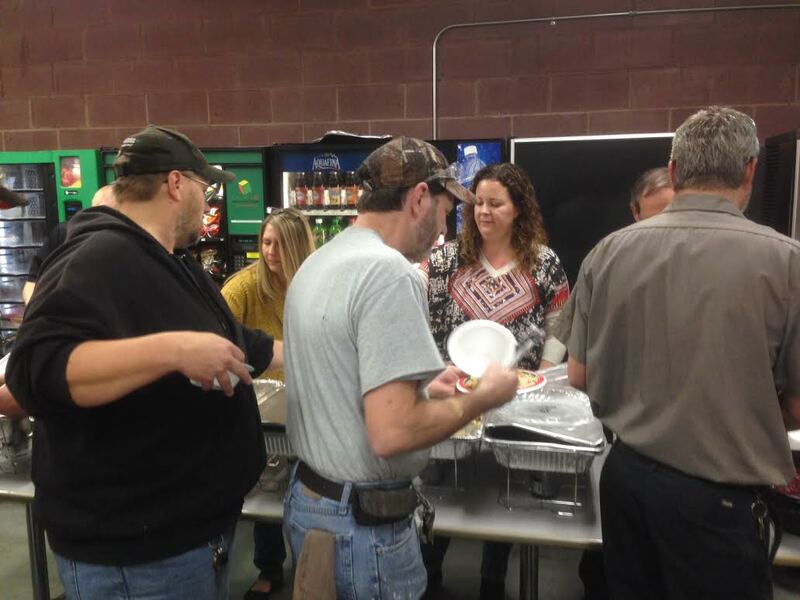 Thank you to everyone who made our company-wide Thanksgiving luncheon so special! 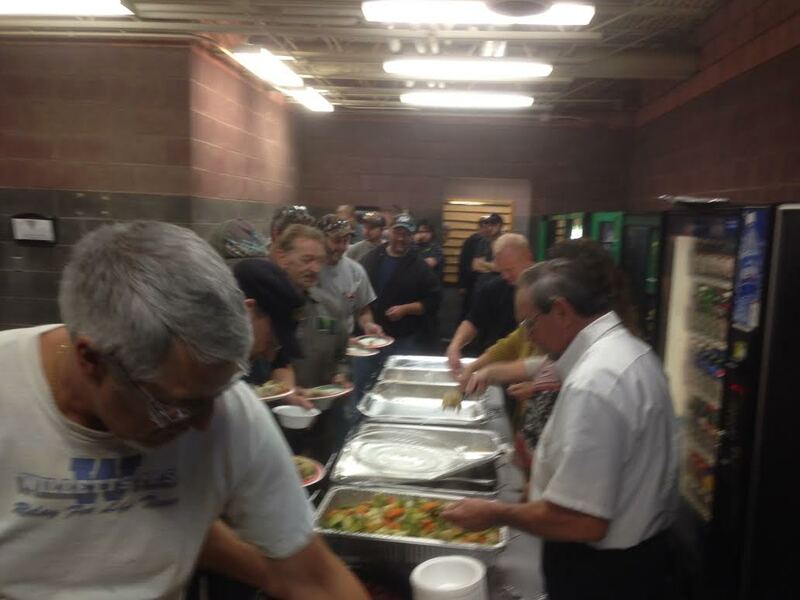 We are certainly thankful for our great work environment and it wouldn’t be possible without any of our hardworking employees and the support we get from family and friends!